Azumah was voted to the Pro Bowl in 2003 after leading the NFL with a 29.0-yard kickoff return average and two touchdowns. Gentry ranks third in Bears history with 4,353 kickoff-return yards and third with 4,477 combined kick-return yards. He averaged 25.9 yards for the 1985 Super Bowl champions and led the NFL with a career-high 28.8-yard average in 1986. Cohen was voted first-team All-Pro and selected to his first Pro Bowl in 2018 after leading the NFL with 411 punt-return yards while averaging 12.5 yards per return. As a rookie in 2017, Cohen returned a punt 61 yards for a touchdown against the 49ers. Turner had a magical 1970 season, earning Pro Bowl honors after setting an NFL record that still stands with four kickoff-return touchdowns. He averaged 32.7 yards on 23 kickoff returns, the second most in team history behind Gale Sayers’ 37.7 in 1967. McKinnon is tied for second in Bears history with three punt-return touchdowns and ranks third with 1,171 punt-return yards. 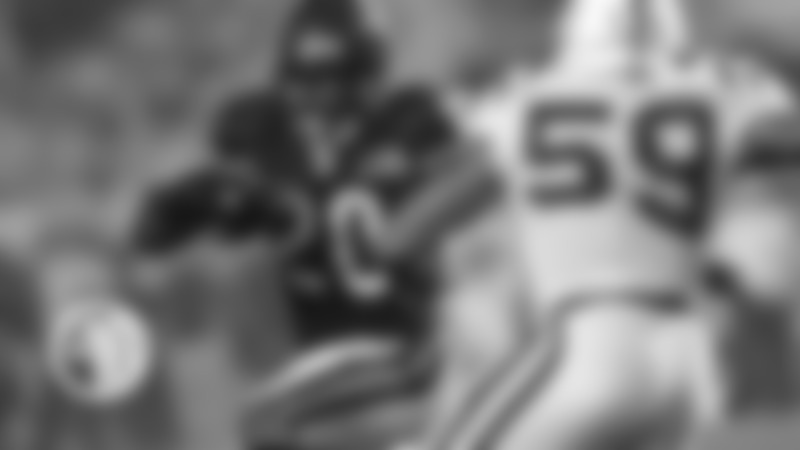 His 94-yard TD in the 1987 season opener against the Giants at one time was voted the best punt return in Monday Night Football history. 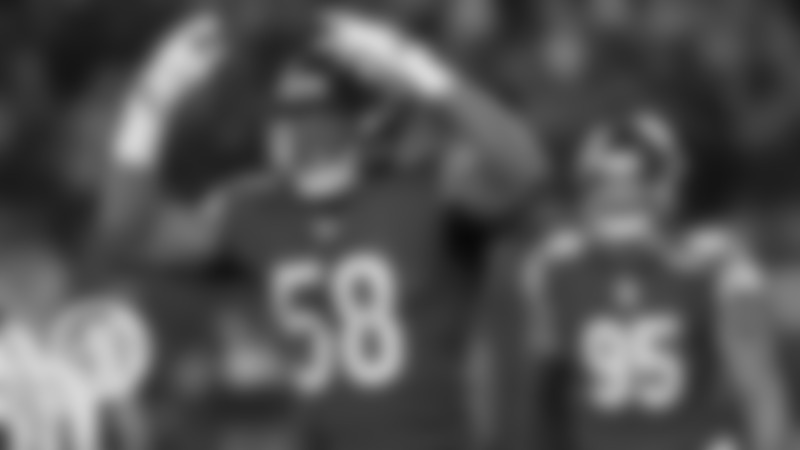 Knox was voted to the Pro Bowl as a rookie in 2009 after averaging 29.0 yards on 32 kickoff returns, including a 102-yard TD that remains the second longest in Bears history. Milburn ranks second in Bears history with 4,596 kickoff-return yards, including a franchise-record and league-leading 1,550 in 1998. He also averaged 11.6 yards on 25 punt returns in 1998, including a 93-yard TD. Milburn was voted to the Pro Bowl in 1999. The Hall of Fame running back’s 12.8-yard career punt return average is the best in NFL history, and McAfee ranks second in Bears history with 1,431 punt-return yards. The Hall of Famer’s 30.6-yard career kickoff return average is tops in NFL history, and his six kickoff return touchdowns are tied for the most in league annals. Sayers’ eight combined kick return TDs are second in Bears history. 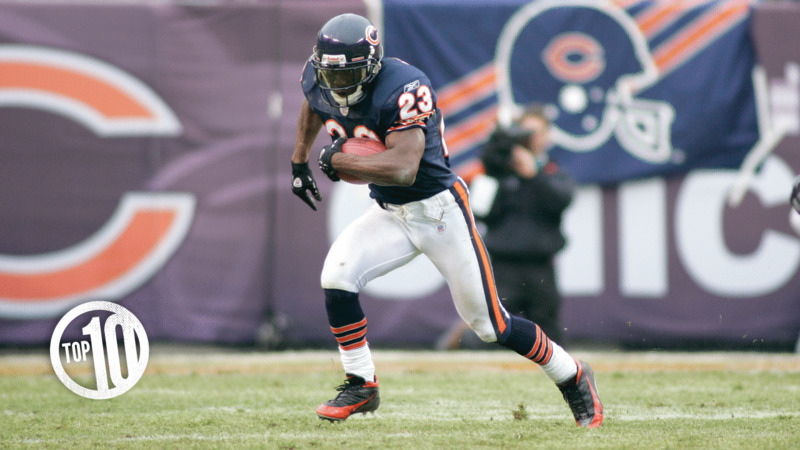 In eight seasons with the Bears, Hester became the NFL's all-time leader with 18 kick return touchdowns and 13 punt return TDs. 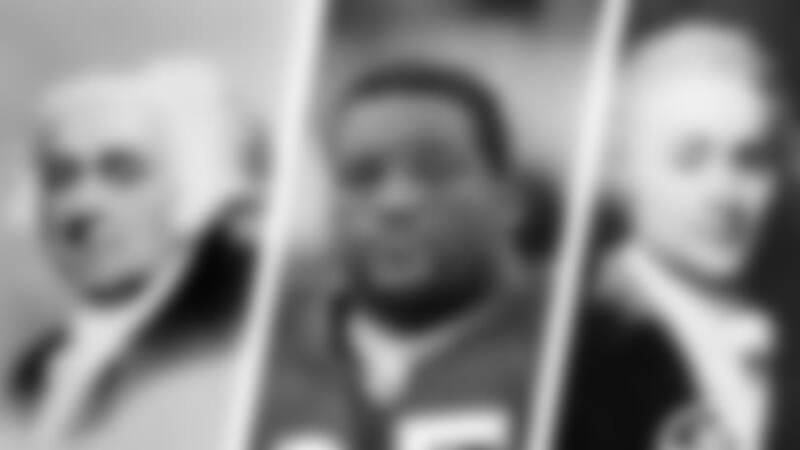 He was voted to three Pro Bowls, won 13 special teams player of the week awards and was named to the NFL's All-Decade team for the 2000s.